The following list shows the status of haunts on the 2008 DVD set as of Feb. 11th, 2009. The list includes video/pictures received and promised (expected) as well as their status. A Green block under ready indicated the haunt has been checked, edited, transcoded and is ready to be placed on the DVD. A Red Block under ready indicates a problem with the video/pictures and the haunter should contact (propmaster@halloweenpropmaster.com). If any of the information is missing or incorrect please contact Paul. Anyone may submit video or pix of their haunt, all will be included. 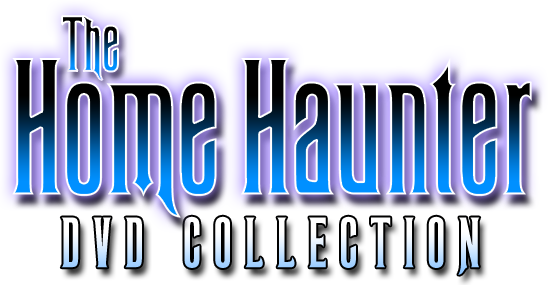 Haunters submitting material will receive a 25% discount on the final purchase price of the DVD set should they desire to purchase a set. The deadline for submission was Jan. 31st, 2009. DVD sets shiped in Feb.
Shannon Cousins, etc. The Spooky Weasels North Kansas City, Mo.